The 4th of July is right around the corner. It's time to grab the family, hit the beach, and enjoy one of these delicious cakes. We've pulled our top 4 favorite July 4th cakes so you can pick your favorite or make more than one! 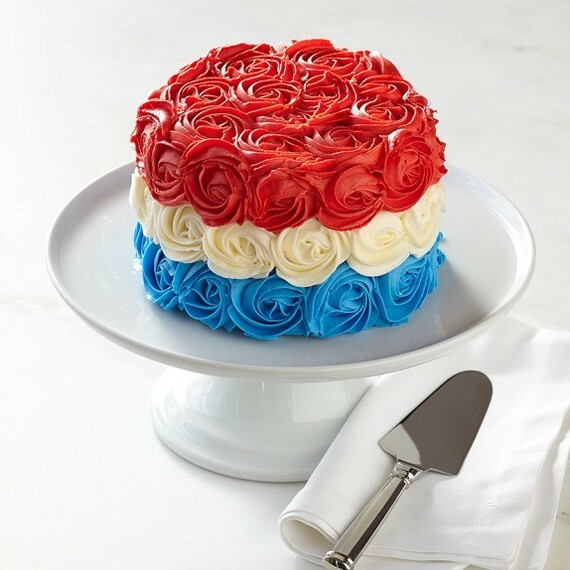 This 4th of July cake couldn't be easier to recreate! Check out more pics of it here on Pizzazzerie.com! 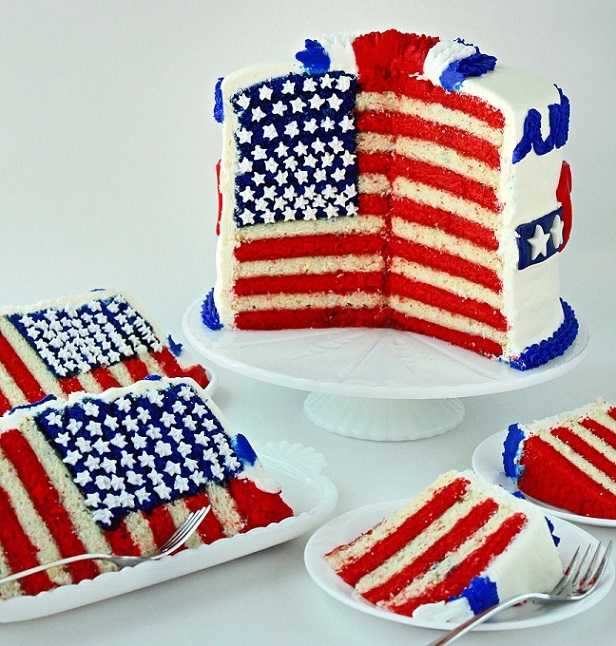 It just doesn't get cooler than this cake featuring an American flag when you cut into it. Love this idea! See the full tutorial (it's a great step-by-step) here on SugaryWinzy! 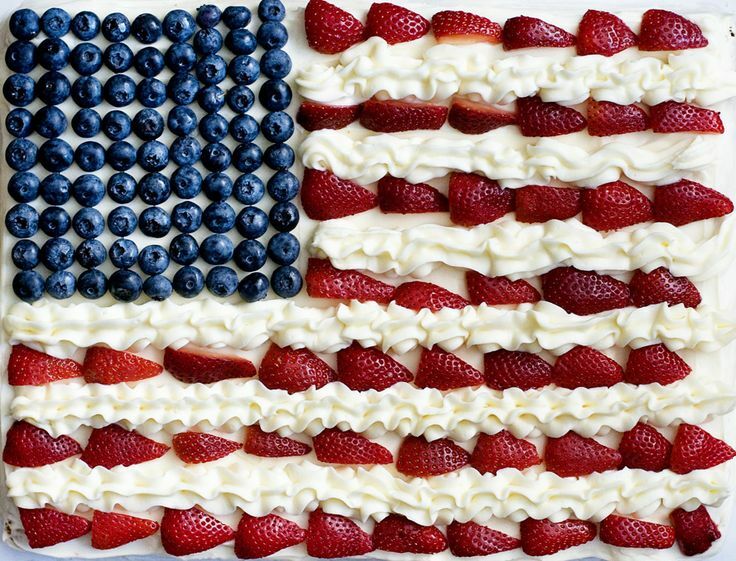 Create the classic 4th of July treat with berries and frosting in the shape of the American flag! Find the recipe here. This simple yet stunning cake is filled with red, white, and blue rosettes of frosting! See more here. 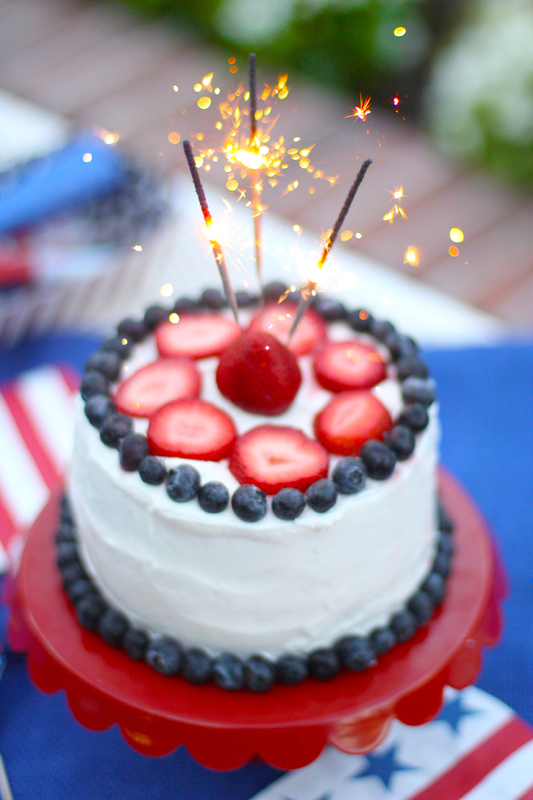 Enjoy your 4th of July with these patriotic party ideas!